Telecom regulator TRAI has cut down interconnect usage charge (IUC) by more than half to 6 paise, a move which is likely to bring down mobile bills, but for now it has increased the trouble for older mobile companies like Bharati Airtel, Vodafone, and Idea Cellular, who are already facing stiff competition from Reliance Jio. 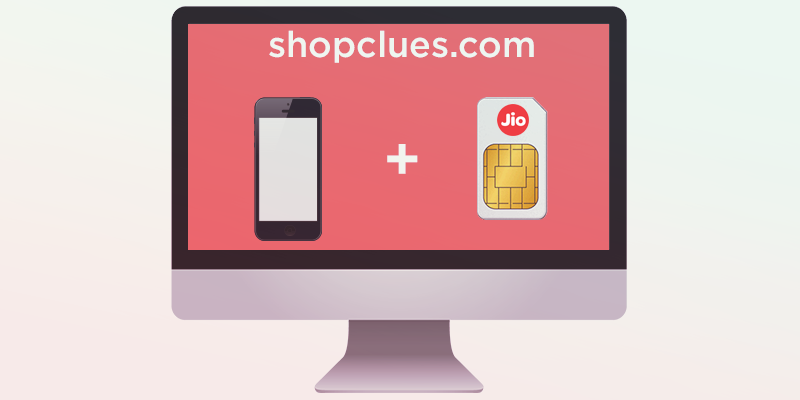 The decision is going to benefit the newcomer Reliance Jio. 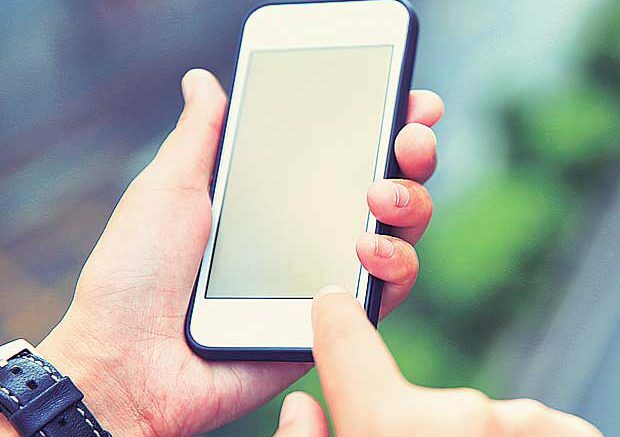 The Telecom Regulatory Authority of India (Trai) has brought down IUC charges from 14 paise to 6 paise effective from October 1 and will abolish it completely for all local calls starting January 1, 2020. IUC is a fixed charge levied on the mobile service provider, whose subscriber makes the call to another mobile service provider in whose network the call terminates. Jio is going to gain from the decision as it uses the modern 4G-only internet (VOLTE) and it will have to pay lesser IUC charges to companies for terminating its customers’ calls. According to media reports, Jio is expected to lower its call tariff after the lower IUC gets effective from October. This may, further, force competitors like Airtel and Vodafone to cut call tariffs as well. “For mobile to mobile, termination charge has reduced from 14 paise per minute to 6 paise per minute with effect from October 1, 2017,” the Telecom Regulatory Authority of India (TRAI) said in a statement. Both Airtel and Vodafone have criticised the move, calling it “non-transparent” and “retrograde”, and taken to benefit only one mobile operator. “The suggested IUC rate, which has arrived at in a completely non-transparent fashion, benefits only one operator which enjoys a huge traffic asymmetry in its favor. The sharp drop in the IUC rate will only help transfer part of its cost to other operators, thereby further worsening the financial health of the industry,” Airtel said in a statement. Vodafone said the decision will undermine the government’s vision of Digital India. “This is yet another retrograde regulatory measure that, unless mitigated, will have serious consequences for investment in rural coverage, undermining the government’s vision of Digital India,” said Vodafone. Its speculated that mobile operators will challenge the decision in court as it may render a loss of over Rs 4,000 crore to the three operators — Airtel, Vodafone, and Idea. “This massive reduction is disastrous for the financial health of the sector. Majority of our members will look for legal redressal,” Cellular Operators’ Association of India’s Director General S. Mathews told IANS. Shares of Bharti Airtel nosedived in the morning trade on Wednesday after TRAI’s decision. Bharti Airtel lost as much as 6.03% to the day’s low of Rs 371 but recovered most of the losses soon. Be the first to comment on "Mobile bills may go down as TRAI cuts call termination charges"